whether to accept our advice and recommendations. It is expected that we will sometimes encounter resistance to our persuasive powers. Should that happen, consider the protocol offered in the article entitled “Overcoming Sales Objections: 9 Winning Strategies,” by Josh Stone, recently published in the Business 2 Community newsletter. 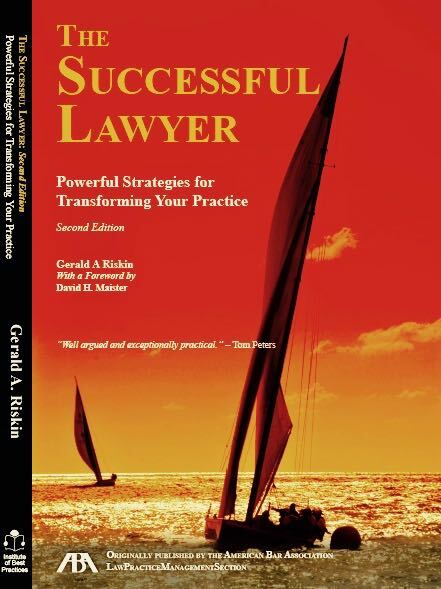 If your lawyers need guidance on how to utilize these strategies, let me know.